Although, it is much easier to build a website from content management and template platforms like WordPress, yet many businesses prefer hiring a professional web designer to build and manage their sites. This invariably implies that several different web design will continue to be made for years to come. 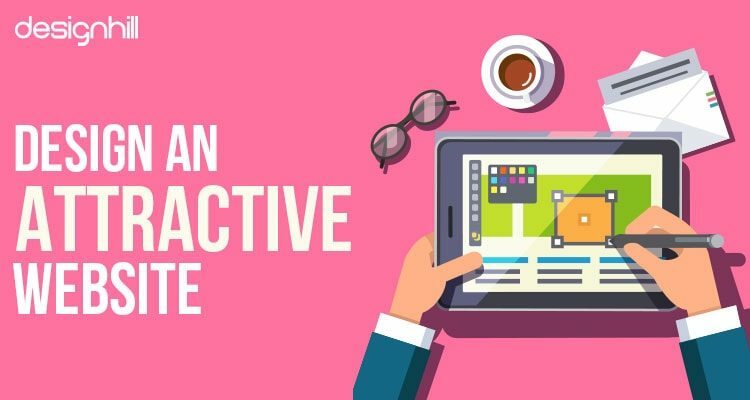 Many designers after acquiring relevant skills or gaining experience, will think of kick-starting their own website designing company or start working as a freelancer. Some say that either of these two options pays more. Converting your dream into reality requires strategic thinking, tenacity of purpose, skilled and thoughtful efforts. 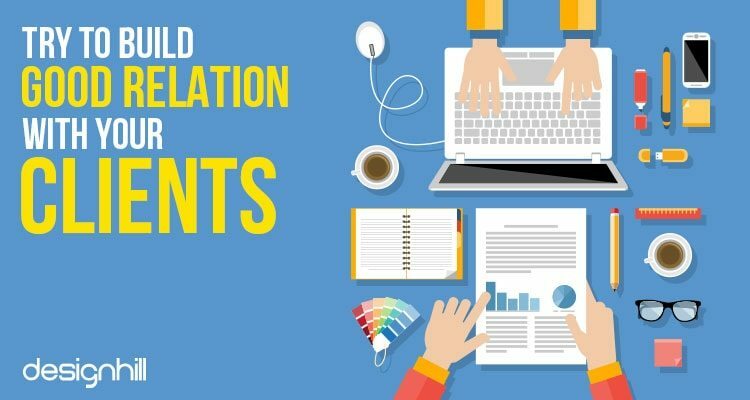 In this article, we are going to look at seamless and proven tips that will help you to run a successful web design business. Among other things, you will be happy to learn how to start an LLC. 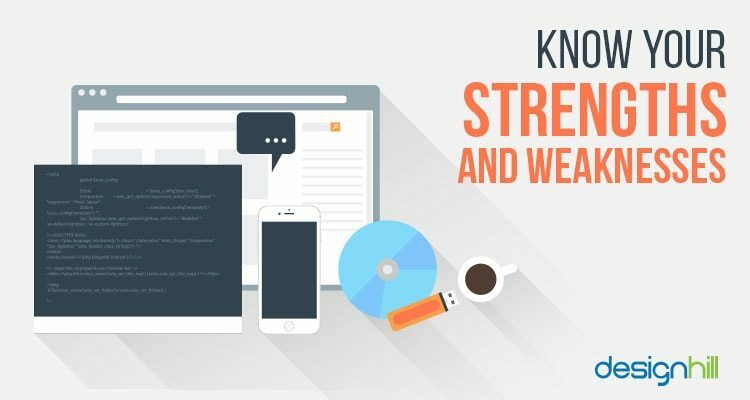 Knowing your strengths is very essential; it will help you to know the kind of services you should be offering to your clients. Knowing your weaknesses will enable you to know the kind of wastages you should avoid, and the type of jobs you should outsource to others. If you are thinking of starting your business, it means you will be hiring a reliable workforce that shares the same vision with you. So, what is important here is to know the things you can handle yourself and the ones that would be handled by your team as well as knowing the ones that can be outsourced to other professional web design company. Although you are offering services to people, especially something you are good at, but it is senseless to offer people what you are trying to sell without firstly knowing what they are looking for. Know what your clients are looking for and then provide such services to them with a professional finesse. If you are finding it difficult to know what they are looking for, you can conduct a survey. Ask them to tell you the requirements they would like you to provide. 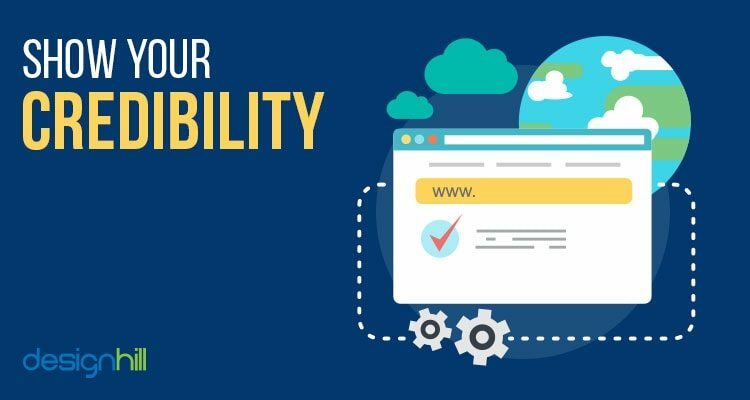 You need to have an attractive website design because people would like to know the design of your website before thinking of either hiring your services or not. Thus, what you need to do is to design an attractive website which will project a good image of your business. It would help you to gain graphic design jobs with your prospective clients. Design it in a way that viewers will enjoy the browsing process i.e. it needs to be engaging, fast, and highly responsive with clear and easy navigation. 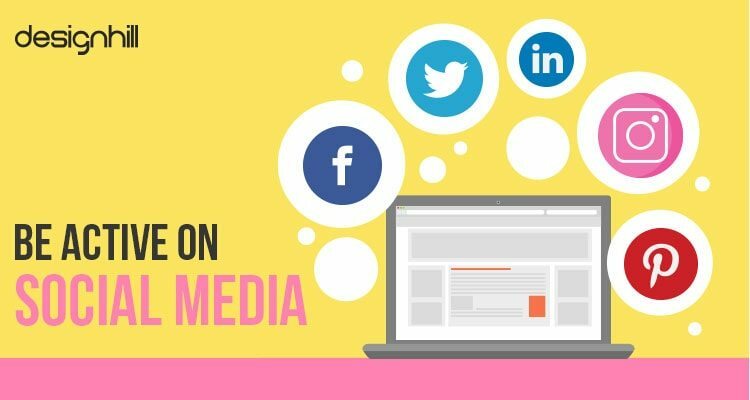 Social media is no longer a platform to reach or create social connections only. 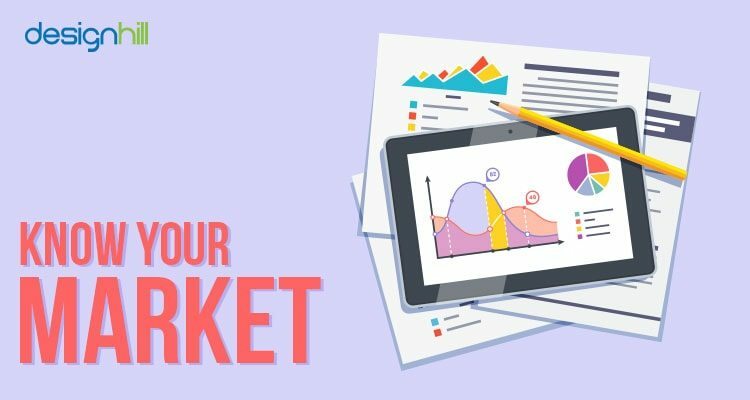 Over time, it has become a platform to promote your business, attract potential clients, drive traffic to your website, and network with people who have the same interest as you. Social media is an avenue to engage people, and tell them about your business. Use it to generate immediate result on investment and establish brand awareness. Also, if you channel it properly, it will go miles in driving greater website traffic. Use social media to manage customer service issues, foster relationships with them and share testimonials with clients. Proven tips are having a professional social media page design, posting engaging contents regularly, answering their questions promptly, having a good media cover photos and posting testimonial videos from clients. Whenever clients are looking for website design service providers, they are simply looking for experts. So, it is really essential to show your credibility to the world. It is necessary to mention all your educational details, work experiences and professional certifications on your profile. The advantage is that it will give people the opportunity to trust your services. Another way of enhancing your credibility is by consistently posting visual contents about your work in your area of expertise and sharing your views on latest industry trends. Have good partners in service, who share the same vision of creating quality website design services for clients. A bad partner will simply kill your business; it is like having a bad partner in marriage. But, having good partners will surely generate more revenue for your web design business. Website design is a tricky business. If the business is still at the early stage, make sure you encourage your clients to issue you postdated or upfront payment. Because some of them may take advantage of you simply because you are still a newbie in the field. 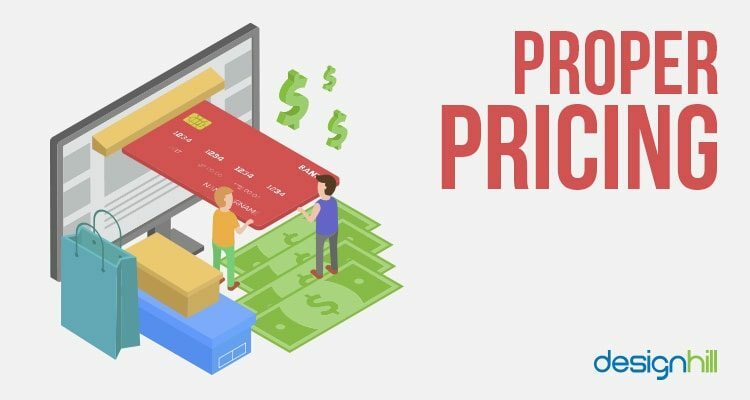 However, ensure your price is neither too low nor too high; let your price be affordable. Don’t over promise and under deliver, instead it is far better to under promise and over deliver. There are chances you will come across good clients along the line. One good thing about these clients is that if you serve them well, they will continue to give you ongoing work. Some of them don’t badge you to accept lower price, instead, they would pay well, and even send you a gift basket during festive seasons like Christmas. If you come in contact with such clients, find out the common traits they have and then go after similar clients. You will never regret doing so. Always ask your clients for their feedback. When you have completed the project, ask them to share their honest feedback on working with you. 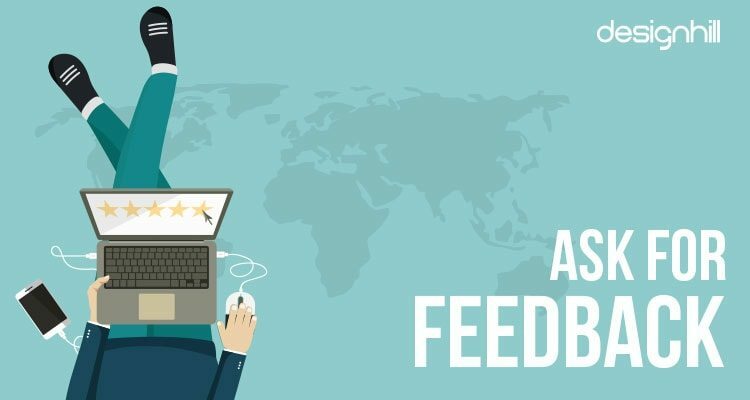 Their feedback will help you to know whether you are getting it right or not. This will help you to know areas you need to improve. 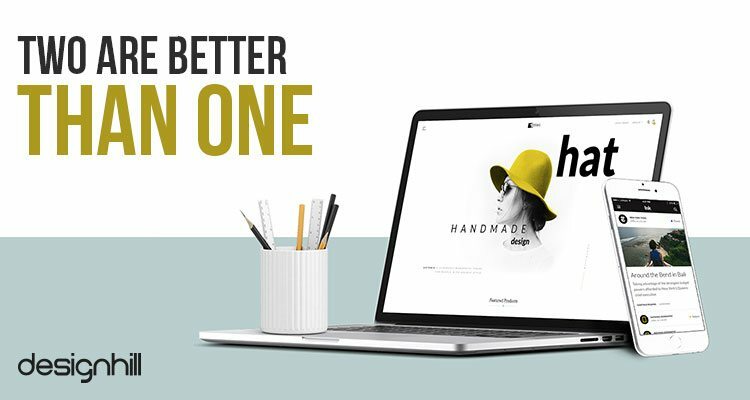 Designhill, a design crowdsourcing website has very effectively used the feedback system to help the company and designers improve their performance and know the quality of the work submitted. 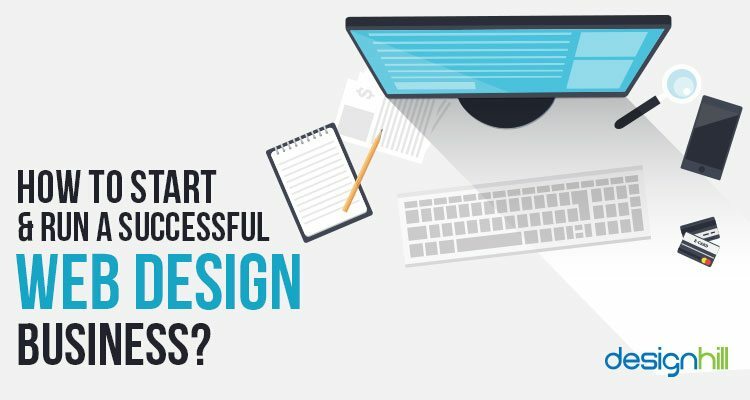 Now, if you have made your mind to start a web design business, then these tips can help you in making the business successful. Was this article helpful? Do share your thoughts on this post! Mike Johnson is the founder of How to Start an LLC.org, where he teaches people about navigating the bureaucracy and provides simple guides to starting your own business. Mike is a serial entrepreneur who believes company formation should be the least painful part of building a business and has set out to make it easier.